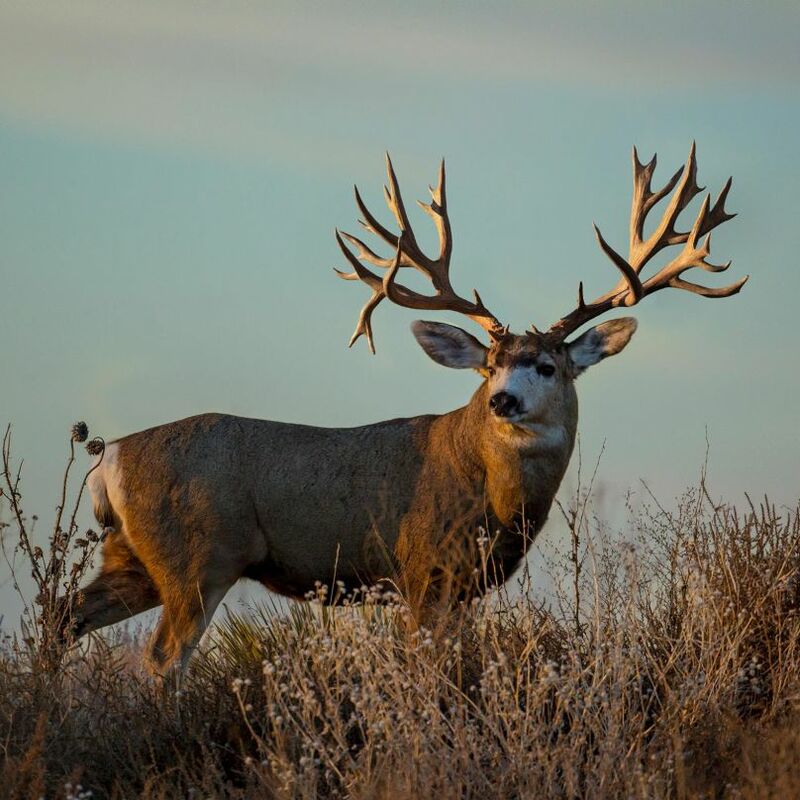 Your Mule Deer Hunt TALE starts in one of our two hunting areas. WMU 536, 544 which range from 2.5 hours NE to 5 hours N of Grand Prairie. Both these area’s have shown to have an abundance of food and habitat, which is key, in produce plentiful numbers of high quality trophy Deer. You will be hunting from Deer Stands, Blinds or by Spot and Stalk. During the Rut you can be sure to have encounters that will be second to none of all your past hunting experiences. Take the opportunity to make your Hunting TALE complete by booking a combo hunt, we offer either Mule Deer/ Moose or Mule Deer/ Black Bear.